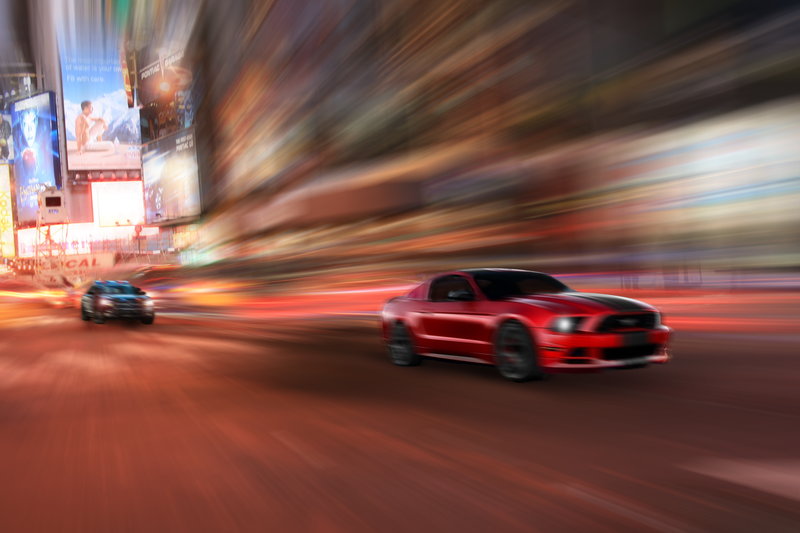 In this tutorial I created a car chase scene where a Ford Mustang is running from a Dodge Charger police car. The tutorial is quite different from what I decided to do, and the instructions are really bad. But you will learn how to do motion blur, lens flares, and other masking tricks.